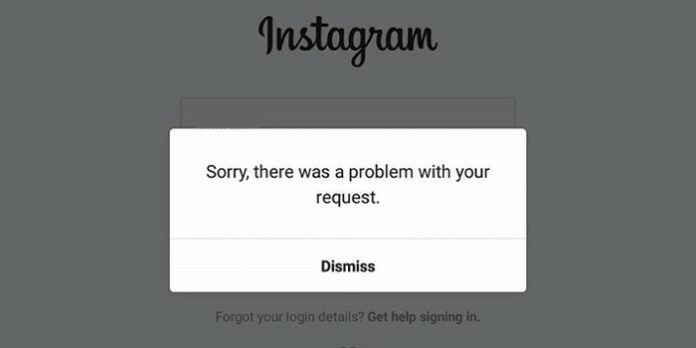 Recently I was logged out of Instagram automatically, and when I tried to re-login, there was an error “sorry there was a problem with your request.” I thought it might be something wrong about my network k connection or server and will be resolved soon. I tried to Login after some minutes, but still, I was receiving the same error. It also wasn’t a filtering issue since I even tried using Instagram with a VPN. Then I tried to reinstall the Instagram, so I uninstalled and installed it again, but the error wasn’t resolved. I googled it and found out that Instagram banned my IP address and unfortunately I couldn’t access my Instagram account from the official application. Still, I was able to access my Instagram account through the browser, but my phone was banned from a particular account; that’s why I couldn’t access it on the app. 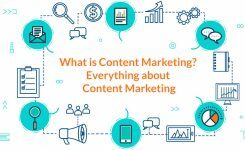 After watching many YouTube videos and checking some websites, I came across some methods, but unfortunately, none of them worked for me. The only solution for this problem was a Factory reset, or I had to root my phone. 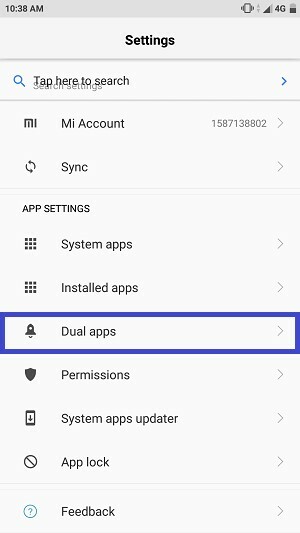 As I didn’t want to Root my device and Factory Reset, I came across to a solution which was way better and worked fine for me. If you still haven’t figured out why you are getting this error then let me tell you that it happens when you post some offensive stuff or violate the Instagram’s policies or people in bulk report your account, then Instagram will temporarily ban your account from entering via the app on a specific device. However, if you need to access your Instagram account from the app, then follow these methods. Try one by one; some of them may actually work for you. This is the easiest way to get rid of this error. You need to connect your Facebook account with Instagram to solve this error. Open Instagram website on any web browser on your mobile phone. Log in to your Instagram account via the browser. Go to your Instagram account Settings and remove the Facebook account if you’ve added any. 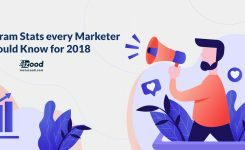 Now create a new Facebook account to connect to your Instagram account. Once you’ve created the new Facebook account, grab another phone where you can log in the Instagram account via app without getting the error. 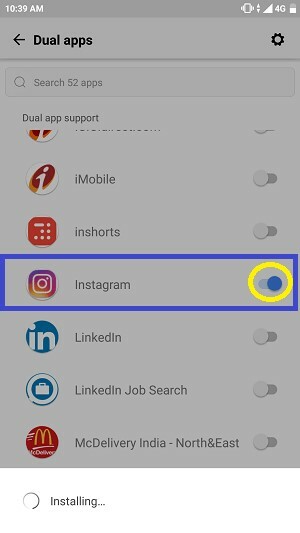 Open your Instagram Settings and Connect Facebook account which you have created previously. Now clear data of the Instagram app on your own device. After that, open the Instagram app. 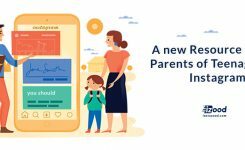 Login with Facebook on Instagram. That’s it! Your Instagram Account will be logged in successfully, and you’ll no longer receive ‘Sorry there was a problem with your request’ error. This method is based on disabling your Instagram account for a distinct period. Log in to your Instagram account via website or desktop browser. Tap on Temporary disable my account. Give a reason for disabling your account and keep in mind that you can deactivate your account only once in a week. Wait for six hours and do not log in your Instagram account during this period. After that try to log in to your account via the app. Voila! Now you can use your Instagram account without seeing the annoying error. If none of these methods worked for you, then you should factory reset your device. But remember to take backups of your data before employing this method. Take a backup of your personal data. Once your device is reset, download and install Instagram again. Login to your Instagram account via the app. Done! You’ll be logged in to your Instagram account without any errors. 2- Find Instagram and toggle on its button. 3- Doing this will create a clone of the app and will add a new Instagram icon to your Home screen. 4- Next, click on the new Instagram icon and log in to your account. You can now check whether the problem was fixed or not. Open your clone on the home page and log in to Instagram. Uninstall Instagram from your phone. Log in to your Instagram account, now you will be logged in successfully. 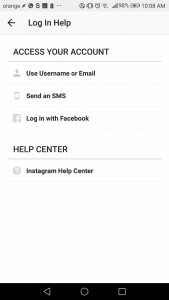 Your last option is to contact the help center of Instagram. 1- If the entire methods above didn’t solve your problem, then open the authorization screen and search for ‘Log In Help’ option. I hope you’ve got the idea to get rid of Instagram Login Issue. This method works only when you can access your Instagram account from the Browser and not from the Instagram app. If your account is banned permanently from everywhere, then this method won’t work for you.